Vinification & Aging: The grapes are de-stemmed, crushed and put into small containers from 10/15 hl capacity, to maintain a lower fermentation temperature (18/22 °C) and to respect the organoleptic qualities of the grape. After the racking off, the wine conducts the malolactic fermentation in new oak barrels of 300 L and it ages from 12 to 18 months. Then it continues to refine in bottle for 12 months. Description: Intense aroma of cherries and ripe berries with a hint of vanilla. The palate is full and fruity. The alcohol is well balanced with good acidity and soft tannins. Taste : Determined and elegant wine, warm, harmonic and balanced. Great structure. At the beginning it reminds the toasted wood, than it leaves an aftertaste of red fruit jam. 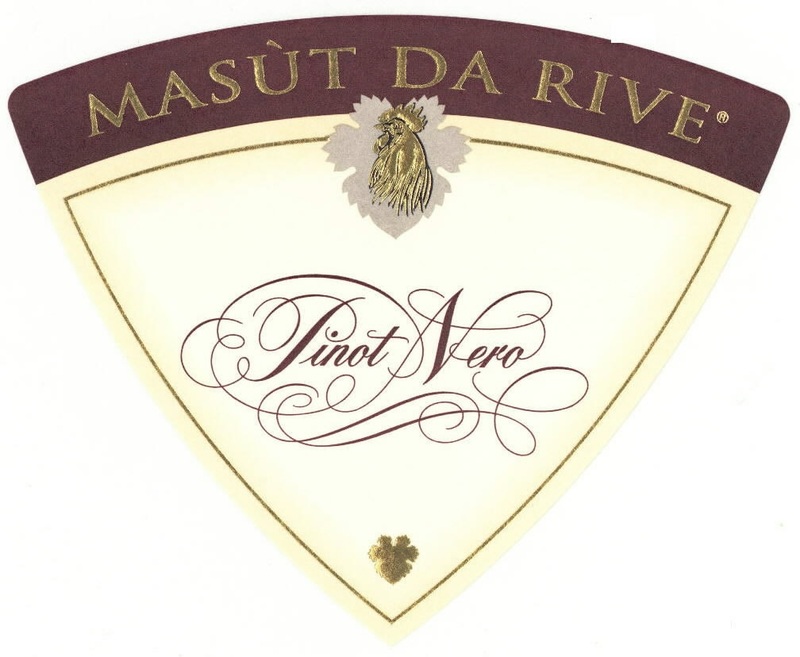 Food Pairing: Pinot Noir Maurus is perfect for robust dishes of meat, game and mature cheeses.